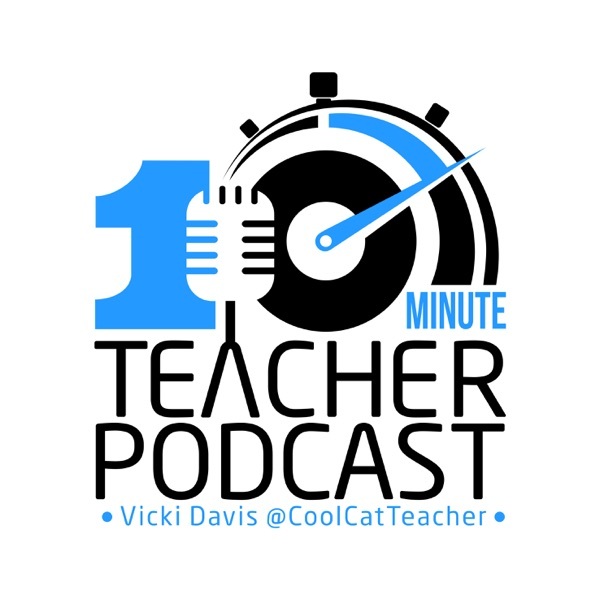 In this 10-Minute Teacher Best of Season 1, we listen to the #10MT top podcast for an Edtech Tool Tuesday all season. Caitlin Arakawa talks about how she uses iPads in Kindergarten.) For the show notes, visit www.coolcatteacher.com/e82. Also, during this show, I share information on Angela Watson's 40 Hour workweek club, of which I'm an affiliate. To learn more and attend her summer seminar on self-care visit www.coolcatteacher.com/care.